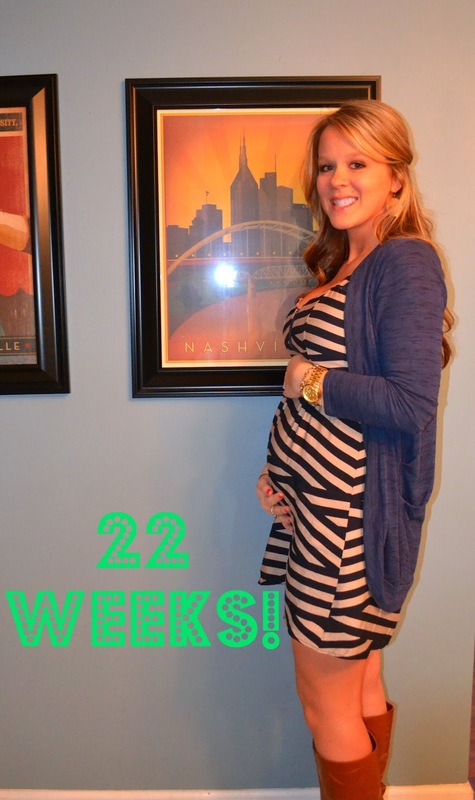 A Lovely Little Life: 22 Week Bumpdate! Maternity Clothes? Starting to buy just regular dresses in a bigger sizes, maternity clothes are so big...and not cute...and expensive! Gender? Baby Girl!! Elise Kelly Bellar!! Sleep? better than last week, that pillow is amazing! Movement? Oh yes, baby girl dances around quite a bit, specifically in the morning. She is a morning person like her Daddy! Food Cravings? blackberry cobbler....I had it 3 times last week...don't judge. Gender? Baby Girl!! Elise Kelly Bellar! Anything making you queasy or sick? nope! yay for this! Love the fabrics! 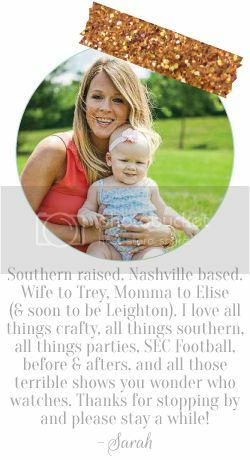 Can't wait to see them in Elise's nursery. so cute. you're looking great and I LOVE those fabrics! Most of my maternity wear came from friends, so I definitely will not be buying any! My dresses are typically forgiving in the stomach, so I'm able to wear them still! This might be a bit tardy, but I love your new blog design. It's simple and lovely. 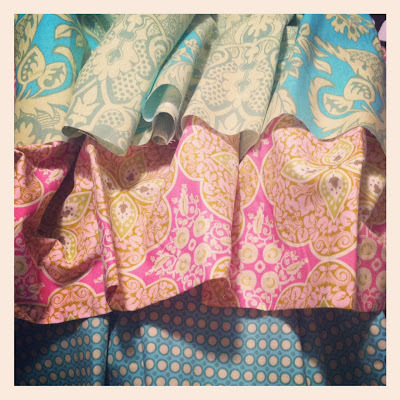 And I LOVE those fabrics, can't wait to see how it all comes together! I'm so behind on blogging...congrats on your pregnancy! :) You look great! I love that fabric! You are stunning. You outfit is awesome!! you are looking marvelous... Congratulations.